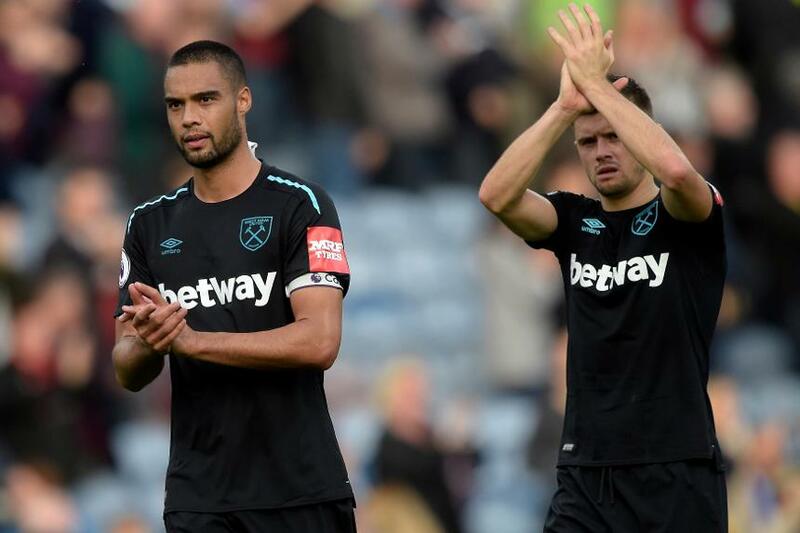 Winston Reid and Aaron Cresswell have eased West Ham United's defensive injury concerns by being available for Saturday evening's home match with Liverpool. Slaven Bilic has seen his Hammers defence depleted over the last week with Jose Fonte and Sam Byram joining James Collins in the treatment room, while Pablo Zabaleta is suspended, but he was pleased to announce two returning players. "They are fit and they trained today and they should be OK for Liverpool," he told West Ham's official website of Reid and Cresswell. "It is part of football but it's strange because one week ago we talked about having a full squad. After Palace we had all our players fit apart from Collins. "Now we have another few, especially defenders, and it doesn't look great now in that area of the team. But we are in a position to have a good selection and put a good team out."